GM Joel’s Chess Week Recap - Episode 27 Opening: A29, B12, D83, E11, A13: Player(s): Shetty, Sevian, Hernandez, Brown, Perez, Avrukh, Belous, Harmon-Vellotti This week it's all about the Chicago Open, recently concluded in the Illinois metropolis. The tournament is important, especially for a lot of young talents can hunt for FIDE norms, and what happened this year is exactly that. Michael Brown (GM), Awonder Liang (GM), Luke Harmon-Velotti (GM), Matthew Larson (IM), Robert Perez (IM), Sam Schmakel (IM), Aaron Grabinsky (IM) made their norms! Awonder Liang is now a GrandMaster, breaking all the US records. Samuel Sevian, after a somewhat long break away from successful events, is back playing great chess and won the quite good money prize ($10k). GM Joel shows us snippets and games from the Open section, sharing with us his thoughts about the American chess future, which seems to be studded with young stars ready to battle at the top in due time. A special mention to Luke Harmon-Vellotti, an all-around genius whose multiple interests - he's a brilliant academic scholar in maths and physics - is probably the only reason for he's not yet a GM. 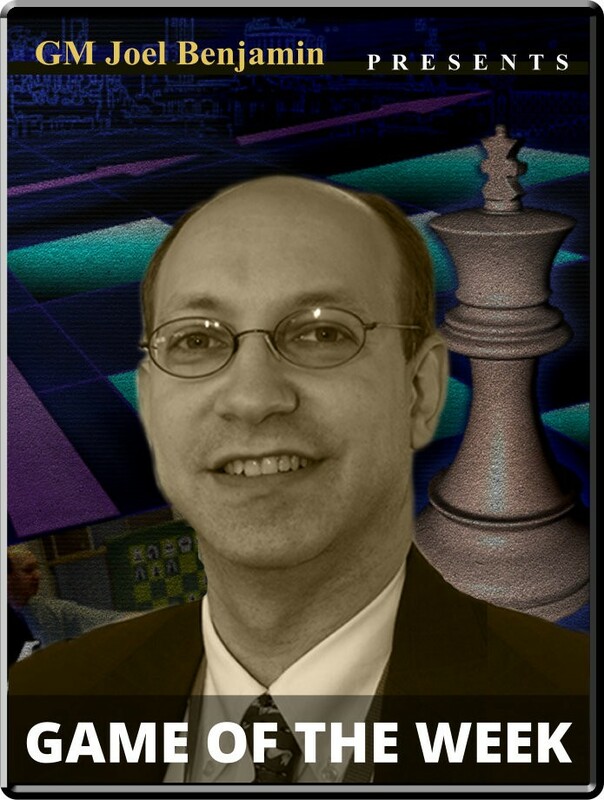 Enjoy another great episode of "Joel's chess week recap! ".